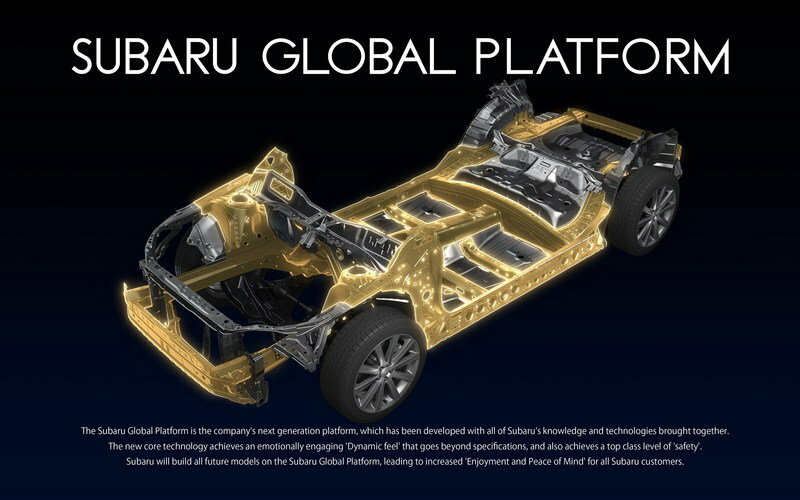 Fuji Heavy Industries, the parent company of Subaru, has taken a bold step towards the future of its auto brand by revealing the Subaru Global platform, the automaker’s new architecture that will underpin the entirety of Subaru’s model lineup beginning with the 2017 Impreza. 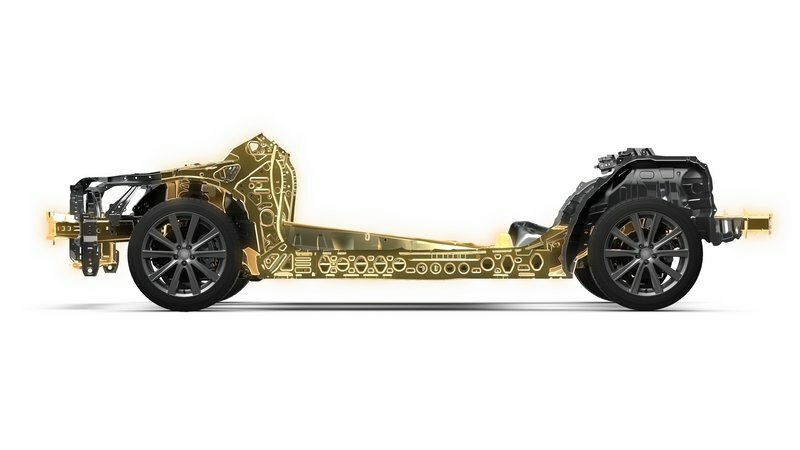 The only vehicle that will not use this new platform will be the next-generation Subaru BRZ. Other than the BRZ, which shares little with other Subarus, the new platform is expected to become the foundation of the automaker’s next-generation models. It’s got a host of notable features that sets up the future of Subaru models quite nicely. 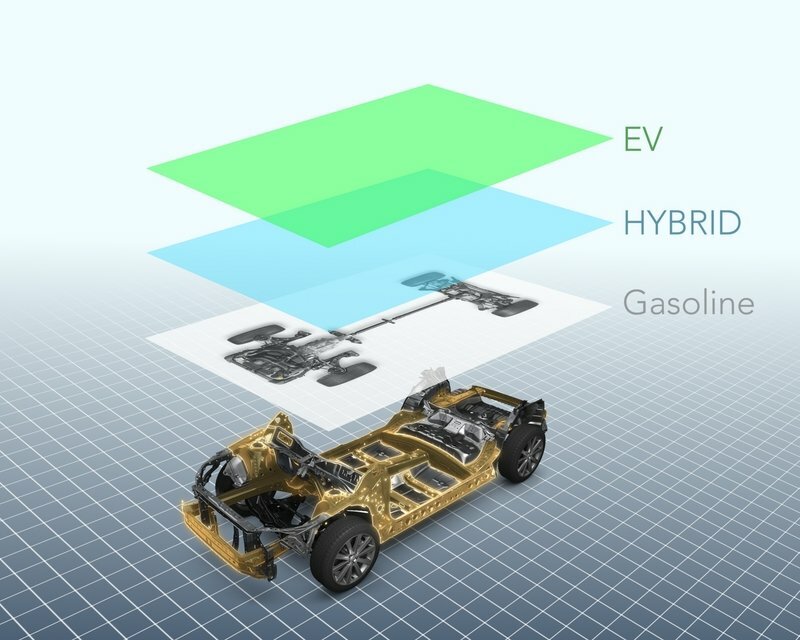 For instance, the platform will be fully compatible with a range of different powertrain types, including traditional gas, hybrid, plug-in hybrid, electric, and even hydrogen fuel cell. It’s also promising improved levels of safety that Subaru expects will be one of the key characteristics for all of the models that will use this platform. Rigidity is expected to improve by as much as 100 percent compared to what current Subaru models have. 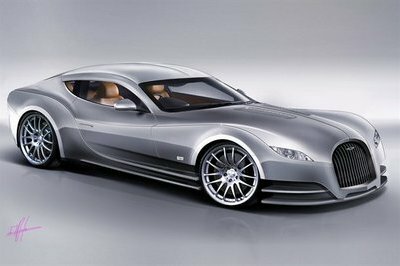 This improvement lines up future models with a more balanced platform that should improve the overall ride and comfort. There are also hints to adapting future technology, which sets the automaker up nicely for future tech items like the EyeSight electronic driver aids. The 2017 Subaru Impreza will get first dibs on the new Subaru Global platform. 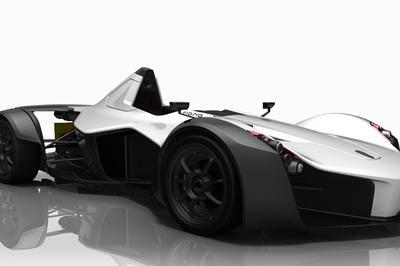 The model is scheduled to be launched later this year. 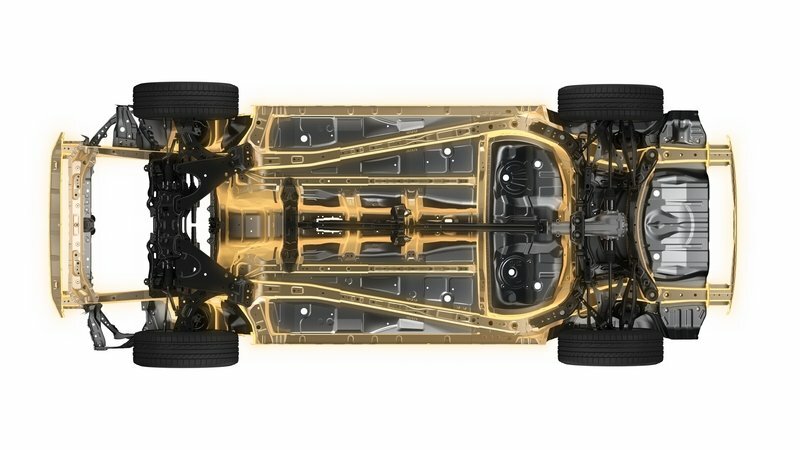 That should give everyone an early look on what the new architecture is all about and just as important, what it can do for Subaru’s vehicle program for the next decade. For all the talk of electrification and autonomous driving, automakers still rely on platforms to serve as the foundation of their vehicles. Without these architectures, companies have nothing to build their cars on. That’s why platforms remain one of the most important parts of any car. That’s also why Subaru decided to get a jump on the proceedings and launch its new Global platform, which it plans to use until 2025. The announcement itself may get the headlines today, but more important is what the platform can actually do for Subaru moving forward as part of a bigger puzzle for the company. See, it’s not just the platform itself that will be the pillars of the Subarus of the future. 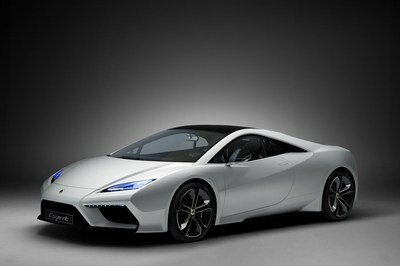 It will go hand-in-hand with some of the company’s new tech developments, including horizontally-opposed engines, symmetrical all-wheel-drive systems, vehicle electrification, and electronic driver aids like the aforementioned EyeSight system. 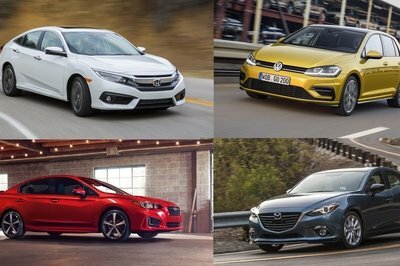 All of these will have important parts to play in shaping the company’s next-generation lineup. I’m not the type to be easily swayed by promises of bigger and better things, especially when it comes to the affairs of entire lineups. But Subaru is making a concerted effort in laying the groundwork for what we can expect out of the Japanese automaker in the next 10 years. That’s got me a little curious, if not a bit excited on what the future holds for Subaru. This new platform is the start of that puzzle-building. Once the other pieces are developed and launched, we’re all going to get a clearer picture of the company’s next-generation plans. Hopefully, that picture is completed sooner than later. Read our full review on the 2017 Subaru Impreza here.